There is little time left for Marvel to finally release the first official advance of Avengers: Infinity War. It is one of the most important cinematographic events, but it also turns out to be the prelude to the closing of an era in this franchise, which would reach “its end” with the premiere of Avengers 4. 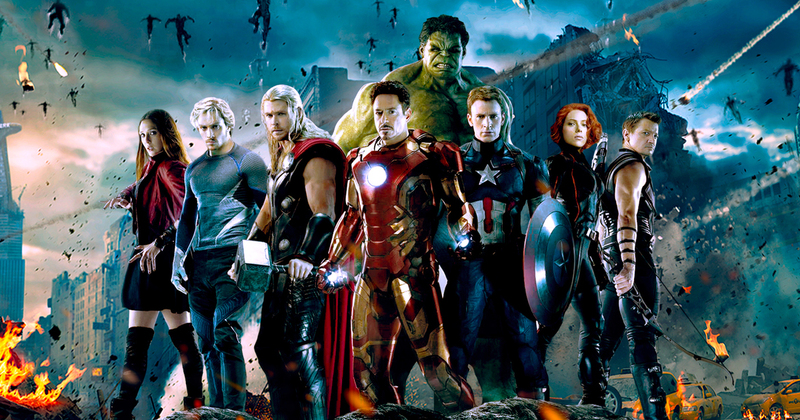 Avengers 4 will bring things we’ve never seen in superhero movies: an ending. There will be two different periods. Everything that happened before Avengers 4 and everything else. And I know it will not be the way people are waiting. Feige suggests that the Marvel Cinematic Universe (Marvel Cinematic Universe or MCU) will be composed of two parts, and the end of the first one, that which we have always known, will happen on May 3, 2019, with the premiere of Avengers 4, that still does not have the official title. The executive also announced that they are working on the idea of producing 20 films subsequent to that end of the MCU, which would be completely different from everything that has been seen for this franchise. The sum of these statements opens the immediate theory that the upcoming Avengers films will be a real butchery where several characters will die.